Whether low, medium or high production quantities, Zum Hingst Technologies can accommodate your needs. 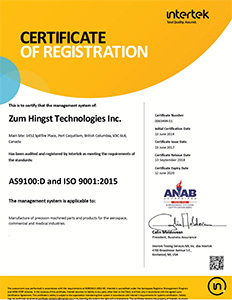 In addition to our specific categories of expertise, Zum Hingst Technologies serves a large variety of commercial industries. We work collaboratively with our customers and do our utmost to achieve cost savings and product improvement. Our consistent performance has earned the respect of our customers. 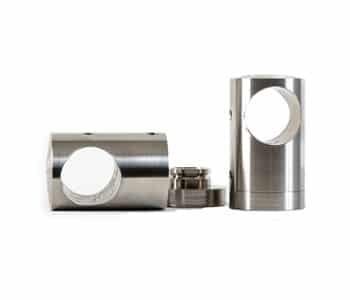 The benefit to our commercial customers of using Zum Hingst Technologies is that they share in the experience we have gained working with the very specialized industries that we service. Reducing cost by improving the manufacturability of a given part has benefits that we are happy to share with our customers.